Updated Sunday July 8, 2018 by Quinte Baseball Association. The Quinte Royals will be hosting the first ever Summer Sensation Tournament July 13-15th. 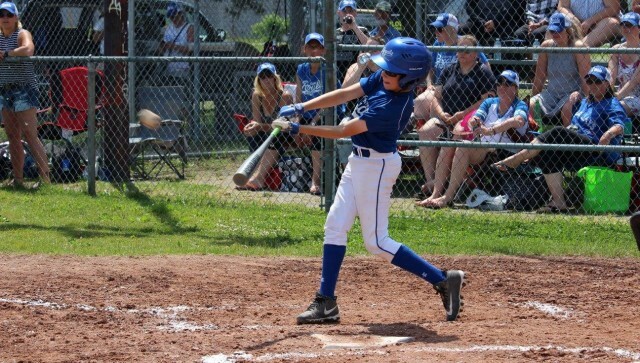 The Quinte Royals Mosquito division will be hosting teams from Kingston, Pickering and Newmarket as well as our own minor and major mosquito teams. Games take place at both Bain and Don Ogden park. BBQ, Canteen and baseball merchandise will be available for sale at Don Ogden Park on Saturday and Sunday. The Quinte Royals Rookie Team will be taking on 7 other teams from across Ontario in their quest for the championship. All games will take place at the Harmony Road Diamonds-551 Harmony Road in Belleville.